WCCFA's June 13th Social Education Hour! Join Us! Wednesday, June 13th from 3:00pm - 5:00pm. 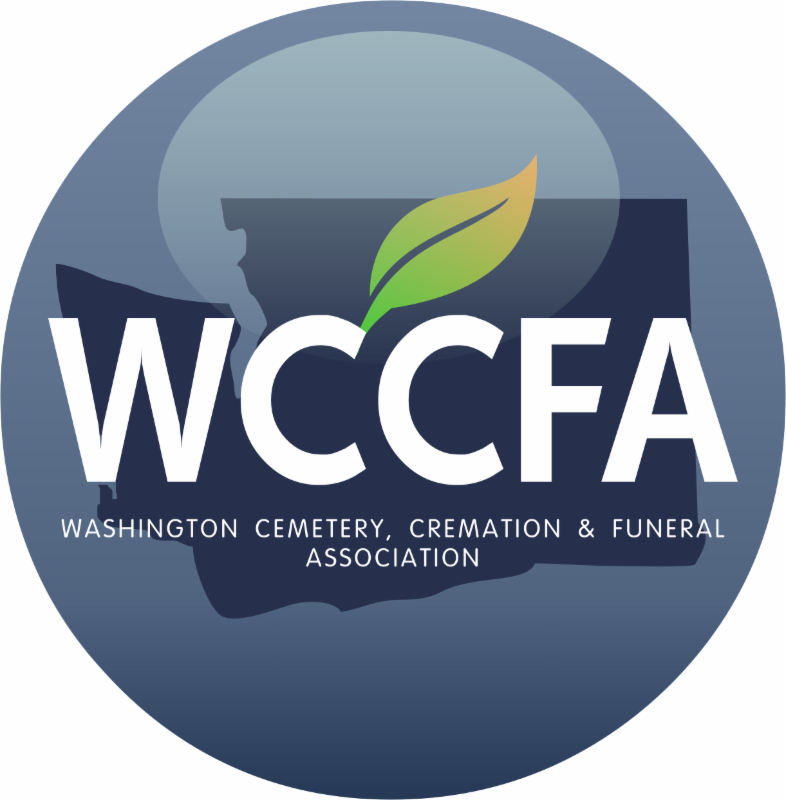 Hosted by Heritage Funeral Home & Crematory - 508 North Government Way Spokane, WA 99224. 2 CEU's credits available. Space is limited! To reserve your seat call: 509-838-8900. As Care Professionals, You Most Likely Joined the Field with The Intent To Help Others. However, As You Work To Meet Your Families Critical Needs In And Day Out, You May Find It Difficult At Times To Maintain A Healthy Balance In Your Own Life. *Learn what causes compassion fatigue and burnout. *Identify personal risk factors & symptoms. *Recognize the professional and personal impacts of compassion fatigue. *Identify the challenges of preventing compassion fatigue and the skills to help minimize burnout.